Back in November 2017 I finally found the courage to see a professional hair dresser and transform my look. I'd always had nice, long hair but it was thin, flat and lifeless. I decided to cut it short and ask for balayage highlights. I wanted volume and I wanted hair that was easy to maintain and to style. Hello glow up! I'd made an entire Pinterest board to show my hairdresser exactly what I was inspired by and I've been going to the same salon ever since. It's been 2 years of touch ups every 3 months and even though it definitely is a luxury my hair has been worth every penny. It was also then that I started to realise how important it actually is to use professional hair styling products and tools, to have healthy bleached hair. 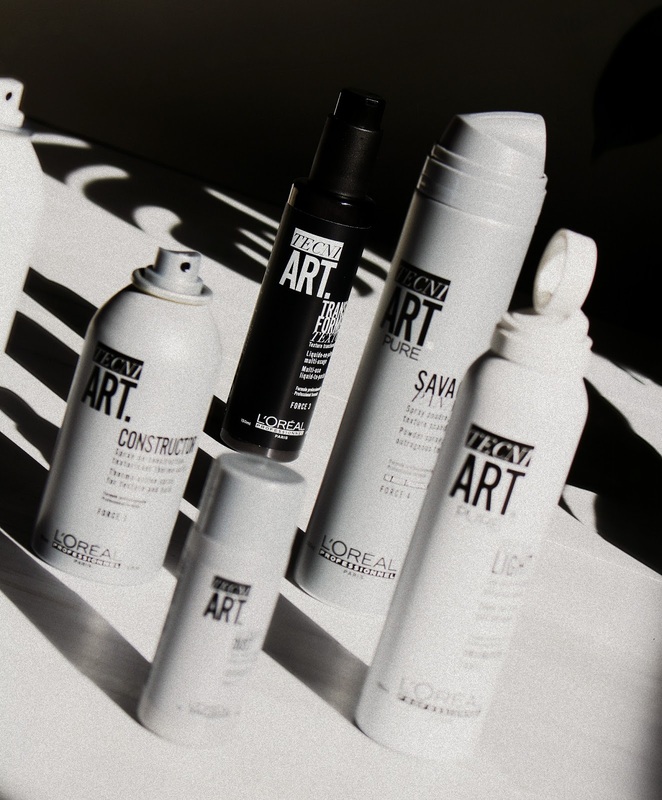 L'Oreal Professionnel Belgium kindly sent me an array of their new Tecni Art hair products, to test and try. 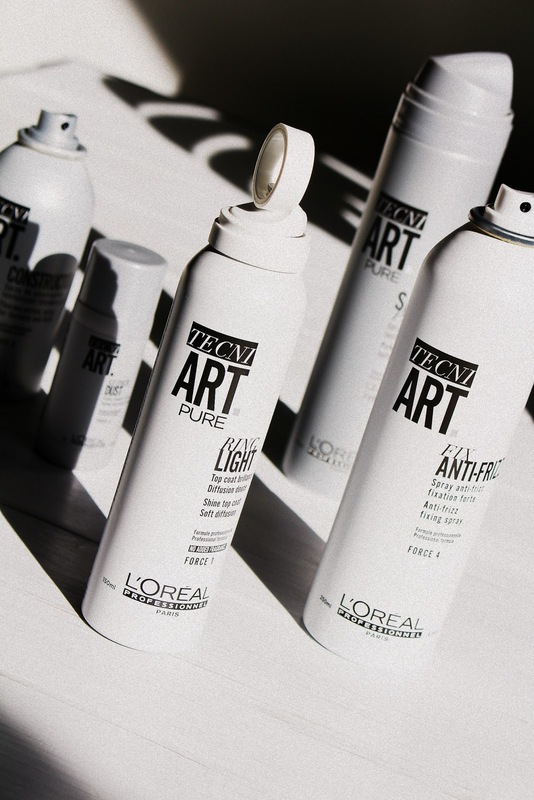 Everyone knows, L'Oreal makes a great hair spray but what is Tecni Art all about? When I do my hair I want to be confident that it will stay. I want to feel and look beautiful. More importantly I need a product that I can trust. Here are my thoughts! I style my hair once to twice a week. 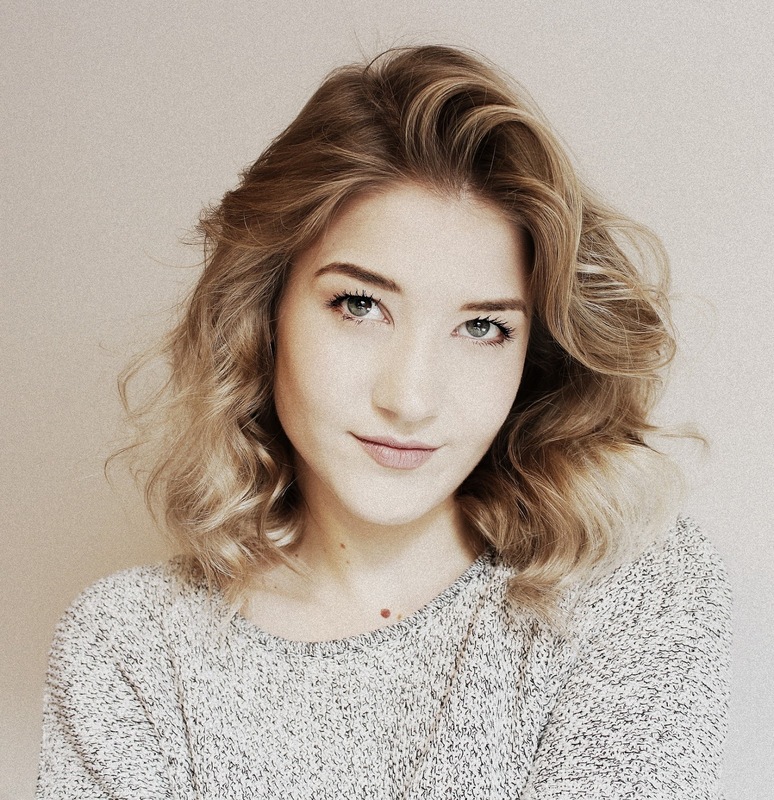 I love using a good dry shampoo, a hair spray, a hair mousse and a texturizer. Those are the hair care staples that, in my opinion, make for a lasting, beautiful, Marilyn Monroe-like wavy, long bob. 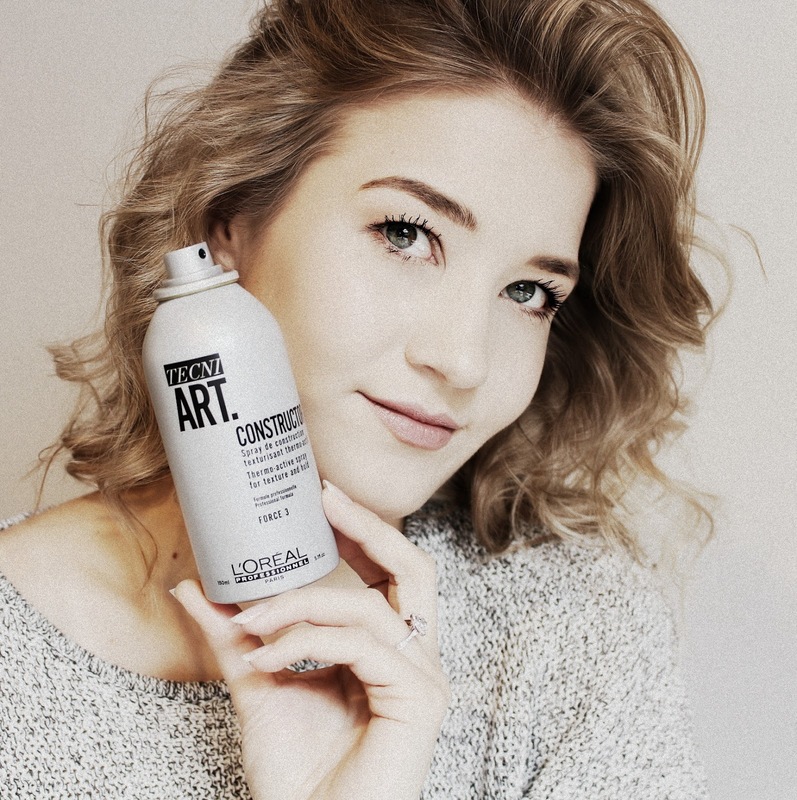 When I received the L'Oreal Tecni Art PR, I immediately gravitated towards the Constructor, a thermo active, texturising spray that preps the hair to protect it from heat and to ease the styling process by giving your locks some density. I'd never seen anything like it, as soon as I tried it I knew there was no way back. Already by simply combing the product through your hair, it looks like you've just gotten a fresh blowout at the salon. 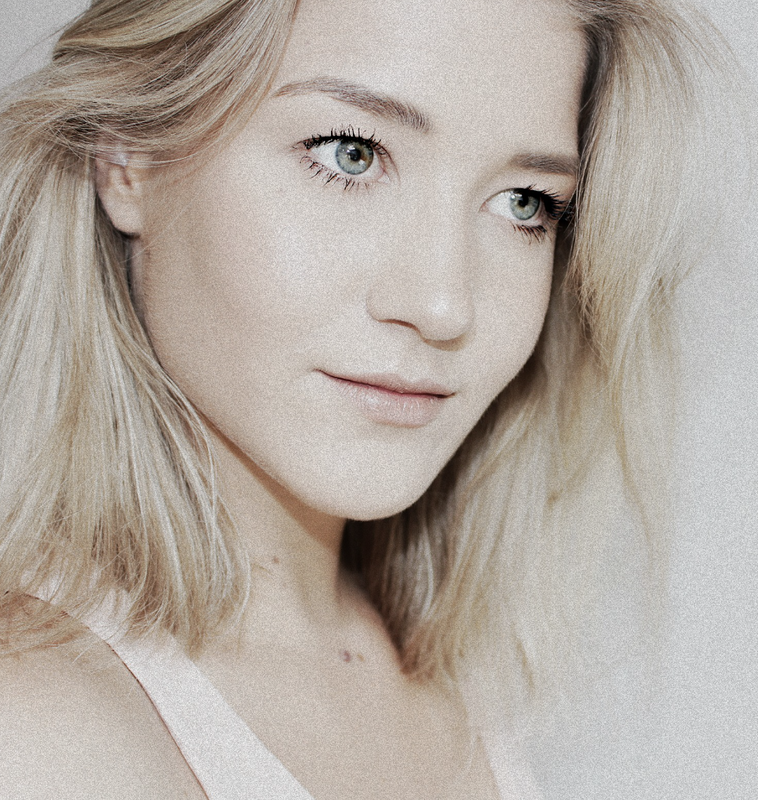 My hair in its natural form is straight, using the Constructor it adds volume and body. If you are someone, like me, that loves the look of soft curls, this is a heat protectant that will add a lot more definition to your waves and make it easier to style them. Frizzy hair? I'm sure we've all been there. Does hair lacquer help? Absolutely! Is the Tecni Art Anti-Frizz better? I think so. I'm not going to lie, I use this very sparingly. It's a delicate product, the mist is so fine, it almost seems fragile. 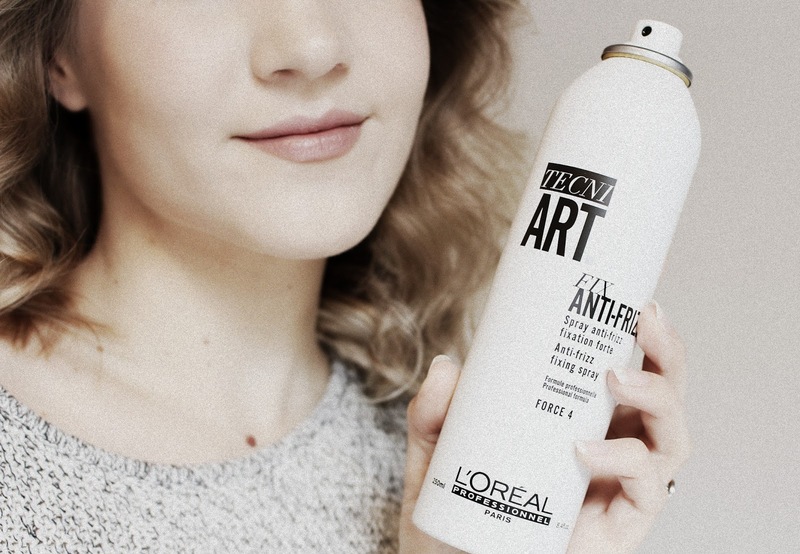 I usually reach for the L'Oreal Invisi Fix Micro Diffusion Spray from the drugstore, this Fix Anti-Frizz from Tecni Art takes micro diffusion to a whole other level. I'm always pleasantly surprised when something I use tames the fly aways on my head. It makes me go like - wow. I like to set my curls with this product before combing them into loose waves, the frizz really is kept to a minimal. Score! Giving definition to a hairstyle is a must; the Transformer Texture Multi-use I thought was a very interesting product for that. It's a paste that comes in pump. Not a pot or a tub or a tube. A pump, I love that! It's so handy - and not only is it handy, the product itself is really dope too. I like using it to define the ends of my hair. I squeeze a pea size amount onto my finger, heat the product up by rubbing it in between my hands and start coating the ends of my hair. You could also use it to tame some more stubborn fly aways of course, this is just the way I like to use it. My boyfriend very much enjoys wearing this type of stuff so I let him try it too and he said it holds up super well in his short hair. He's very particular about these things so he was the perfect guy to ask. As someone who struggles with a greasy scalp, volume is something I strive for. Hair mousse definitely is my number 1 for volume, dry shampoo my number 2 and a texturising spray my number 3. Unfortunately, I find that in Belgium it's very difficult to find a dry texturizer. They either recommend volume powders or texturizers similar to a regular hair spray. 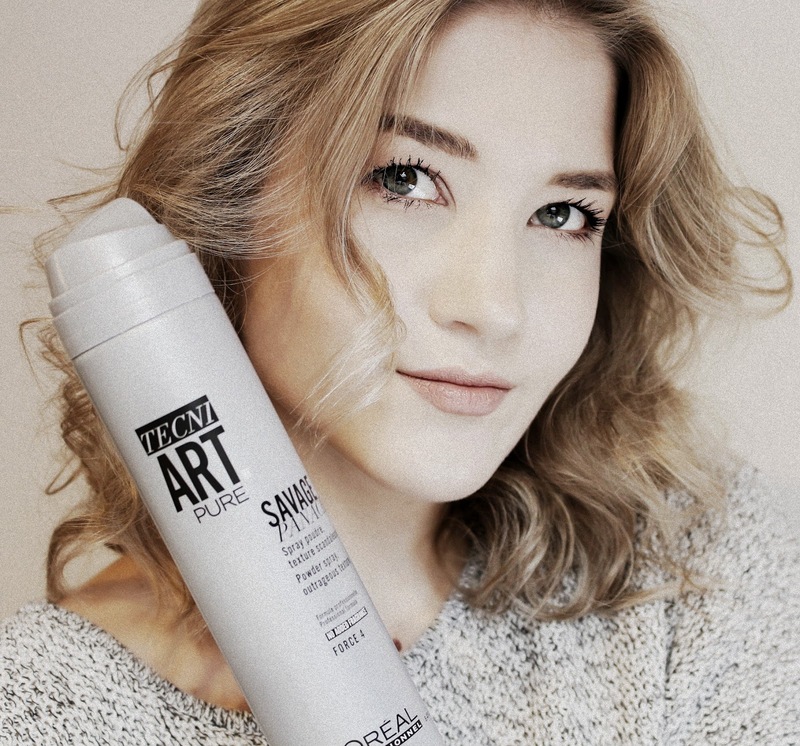 Dry texturizers really are the way to go for my thin hair so naturally I was bit hesitant to try the Tecni Art Super Dust and Savage Panache. The super dust is okay, I don't have a lot of experience with anything similar and to be completely honest I prefer to use aerosol bottles. The Tecni Art Powder spray does give your hair quite a lift. I wasn't sure about it at first, but as I started using it more I became more confident. Does it entirely replace my love for dry texture sprays? No but I'm glad I found a powder spray that I like. 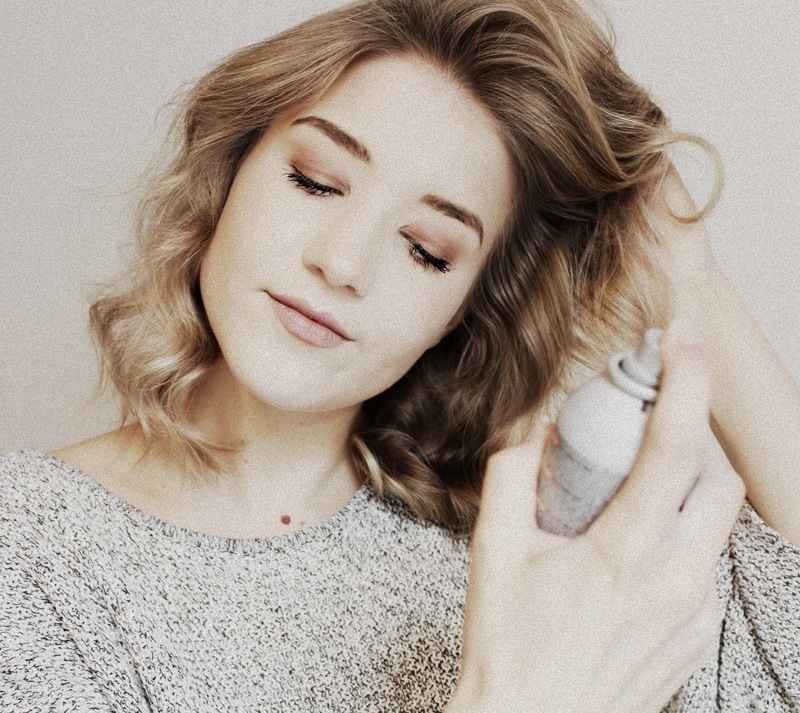 The way this spray works is - it mists a hair spray kind of substance but as soon as you rub it in, the substance turns into a finely mild powder which in return gives volume to your hair. 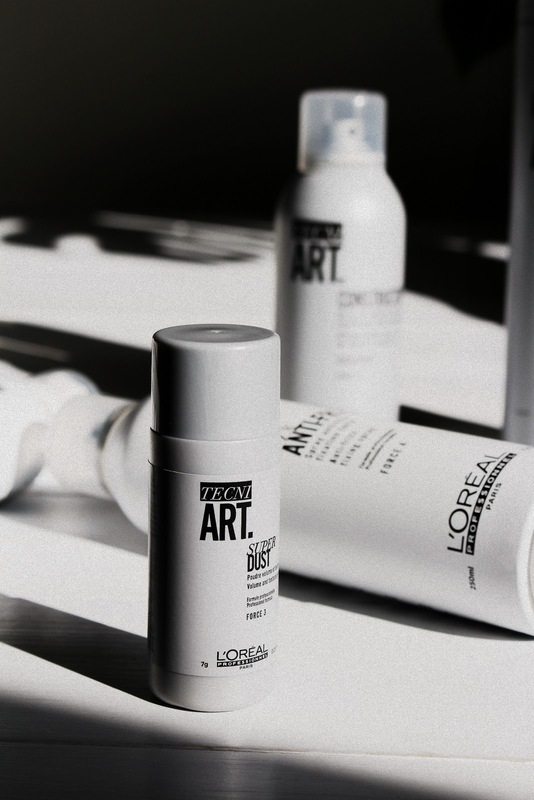 If you're looking for some great new products to do your hair, I recommend L'Oreal Tecni Art. I like that their products are versatile and don't require any particular skills to be applied. They're straightforward and easy to use, aiming for the ultimate hairdresser experience. I remember when I first started styling my own hair and really didn't know what I was doing. I wish I'd had products like these because it's genuinely difficult to overdo or over use any of the items I reviewed. The products are gentle, long lasting and your hair will be styled whilst still remaining soft and manageable. I can tell this range was very well thought out - from the quality of the products to the packaging. Every single spray bottle has a fine mist which allows you to style your locks exactly they way you want them. The aesthetic of every bottle is minimalistic and sleek, something that I as a millennial certainly appreciate. My personal favorites are the Tecni Art Constructor, the Fix Anti-Frizz and the Savage Panache powder spray.